Let our cosmeceutical and dermal trained skin therapists take you inline with your expectations with our customised skin treatments. Suitable for men and women, the very latest IPL machine just got better! Faster, more power, better results is what the new SHR /SSR machine delivers at 950nm deep, it goes deeper than a CO2 Laser Machine with a large cold head and no pain. SHR/SSR offers a safe, long-term solution to unwanted, excess hair, for women and men. SHR Permanent Hair Reduction Treatment is suitable for the face and body, is quick and results can be seen after just a few sessions AND DID I MENTION PAIN FREE. With SHR technology the hair removal methodology that involves the hair pigment uses only 50 per cent of the energy for permanent hair removal. The remaining 50 per cent is absorbed into the stem cells responsible for hair production through the skin during treatment with SHR technology. Using the SHR technology the skin is heated gently through the melanin and the stem cells with low energy (48 degrees) but with high frequency. In that way, even lighter and finer hair can be treated and removed permanently in a better way. With IPL technology, the skin is heated up to 70 degrees. 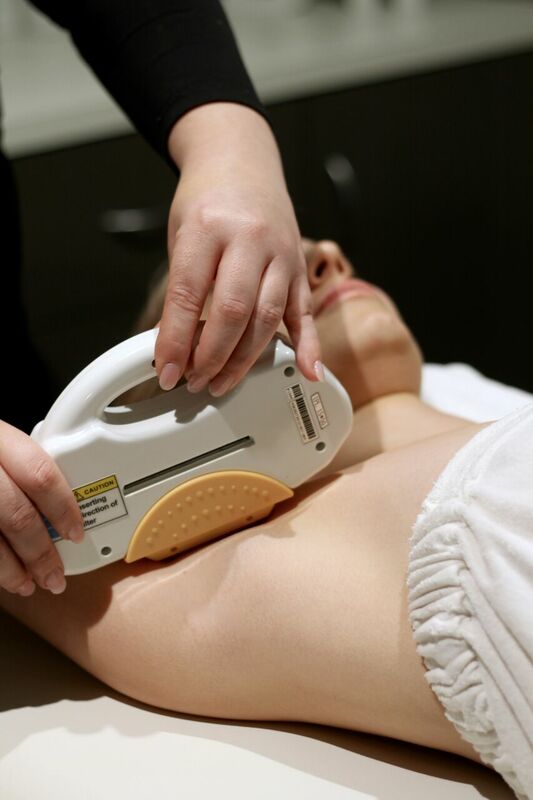 As leaders is nonsurgical Body Contouring and Cellulite treatments we provide the latest technology and equipment. Below is a list of treatments/machinery we use, we urge you to look and become familiar but the best thing you can do is book in for an obligation free and complimentary consultation. In this consultation, we identify what your “problem areas” are and how we can go about treating the concern to gain quick and painfree results. Prices and packages will then be discussed and treatment plan is then made up for you to start your journey. Beauty is essential in most people’s regimes Put your mind at ease let our highly trained therapists let you achieve your Beauty Needs. Register for our Email Newsletter to get the latest updates and special offers. Thank you for registering for our email Newsletter! We'll be in touch with news and special offers. Your privacy is important to us. Your contact details are safe under no circumstances will your details we shared with any other parties. Your email will be inputed into a private data base to receive promotions and updates about Body Wisdom Perth. Once subscribed we will send you a email with our lates email and also our opening hours. Feel Free to reply if you would like to book an appointment. Stay in the know with Instagram. Body Wisdom is a unique, award winning clinic located in the heart of Mt Hawthorn. Established in 2005, Body Wisdom is Perth’s skin treatment specialist. 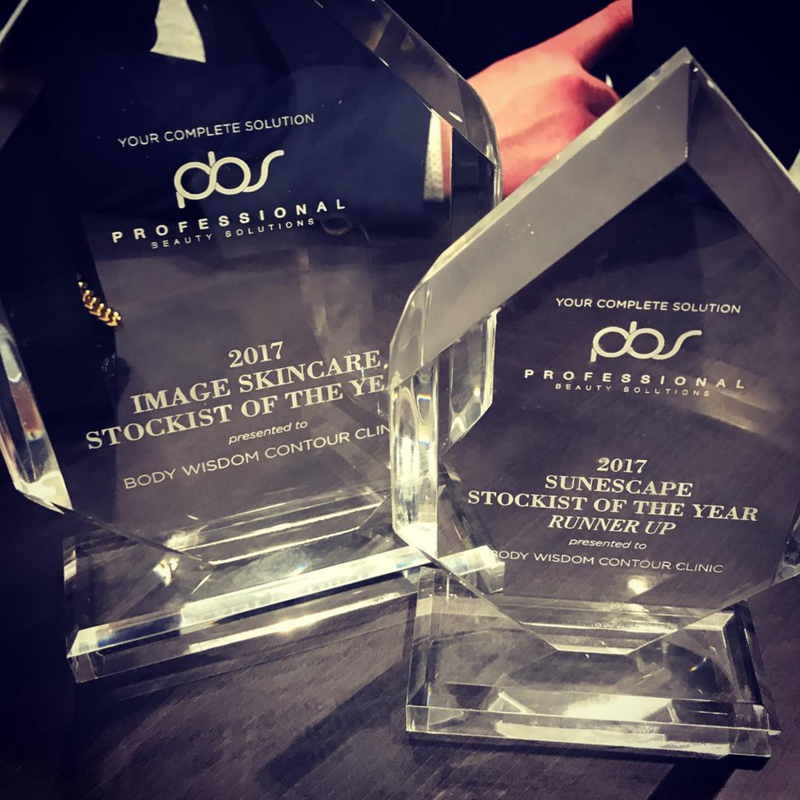 Our qualified and certified Skin and Body Contouring technicians use clinically advanced technology, as well as leading techniques and products to deliver outstanding results. We provide non-surgical options for the face and body, including LPG Alliance Endermologie Lipomassage, Regen Maximus, IPL, High Performance Peels, DermaPen Skin Needling as well as Tattoo Removal in addition to our standard beauty salon treatments. We offer Complimentary Initial Consultations, package deals for our Services, 24-hour support and Payment Plans. You can Book Online, view all of our products in the Online Shop, or visit us in person at our Mt Hawthorne studio.